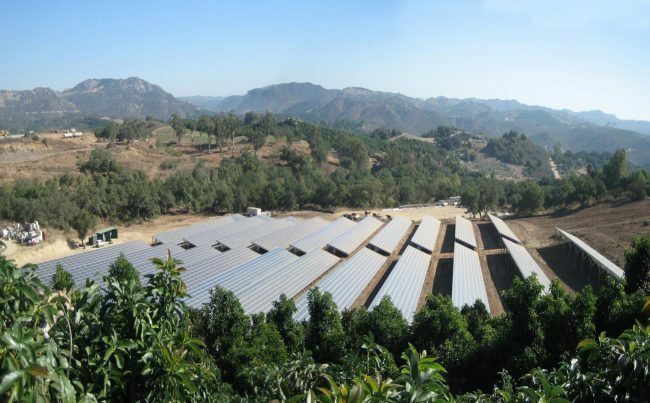 WorldWater & Solar Technologies designs electric parks and builds solar platforms for agribusiness, water management and other commercial and and industrial applications. Founded by Quentin T. Kelly, WorldWater has been involved in bringing solar power and water solutions to people for over 30 years. 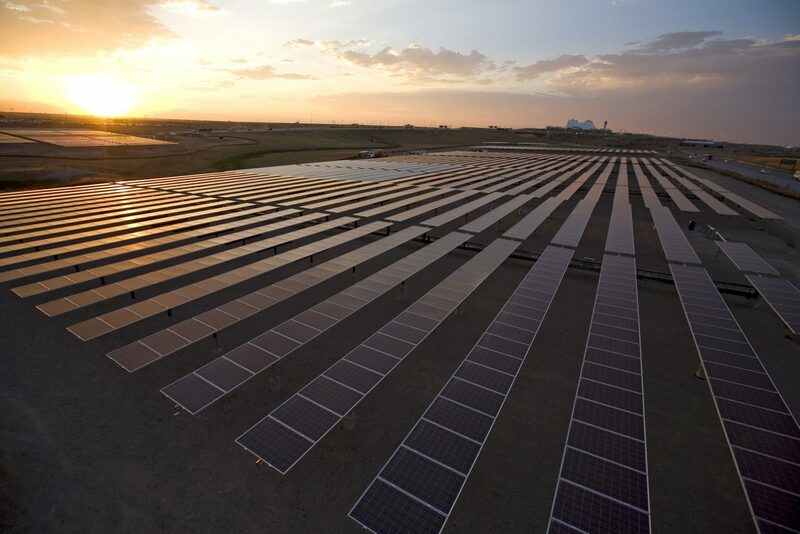 Our stand-alone solar infrastructure delivers clean water & reliable power where traditional sources are unavailable. WorldWater provides its expertise in water purification and power generation across a variety of industrial applications. The vast majority of Puerto Ricans outside of San Juan still deal with contaminated water and power outages as it has been exactly one year since Hurricane Maria desolated the island. 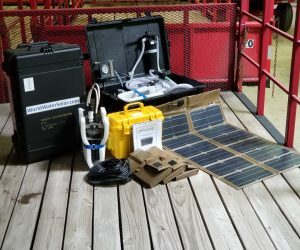 During that time, WorldWater & Solar Technologies has sent multiple SHEPS™ and Mobile MaxPure™ units to Puerto Rico to help in the restoration process. This touching video shows the destruction from Hurricane Maria along with WorldWater & Solar Technologies assisting Puerto Ricans, but more importantly, the video gives the viewer a better understanding from the local’s perspective of what they have been dealing with and what truly needs to be done to replace the broken infrastructure and economy. Agribusiness, water management and other commercial and industrial applications. WorldWater engineered and executed a project for two off-grid solar water pumping irrigation systems in the Sahara Desert. 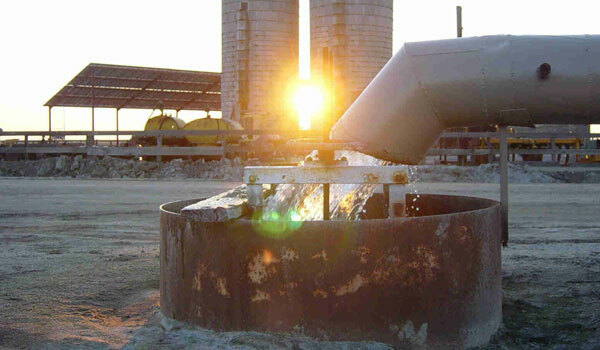 After the success of the pilot program, seven more of our VariMax™ systems were installed. Additionally, two of WorldWater’s Mobile MaxPure™ systems were installed in Afghanistan as part of a USAID project. WorldWater is continually expanding and creating new sustainable and economical tools for agribusiness, water management, security, development and other applications. It is a premier developer of products for the United States Department of Defense and other government agencies. 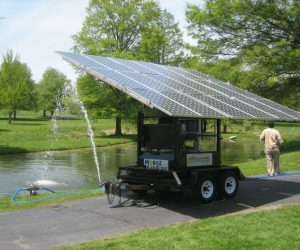 SHEPS™ is a solar-hybrid powered, stand alone water pump, purifier and desalinator, as well as power generator built into rugged, rolling man-portable cases. Fully operational in under 30 minutes. Environmentally friendly, quiet and pollution-free. Active on 5 continents and in over 30 countries, WorldWater & Solar Technologies continues its global success. 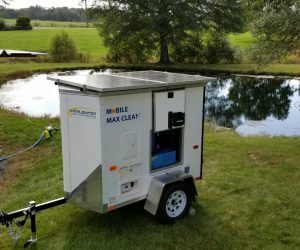 Here is a unique business opportunity where you have the complete control to bring decontaminated, drinkable water to any area of your concern. With rapid paybacks, this business opportunity will help yourself but more importantly you will change the lives of many unfortunate people that deal with water related issues on a daily basis. 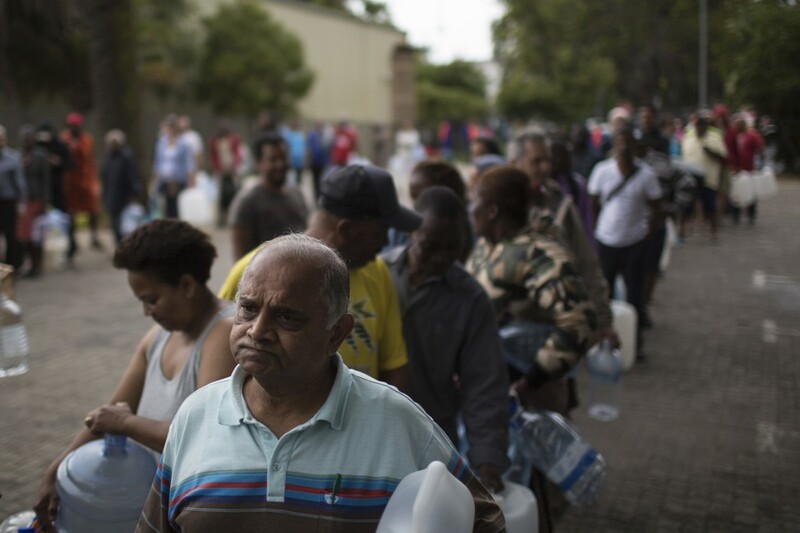 The demand for water is only getting worse. Here is your chance to contribute, whether it be an area of your concern or an area we are aiding, you have the opportunity to change lives for the better good by providing them with clean water. I have seen the Mobile MaxPure system and how it works first hand. 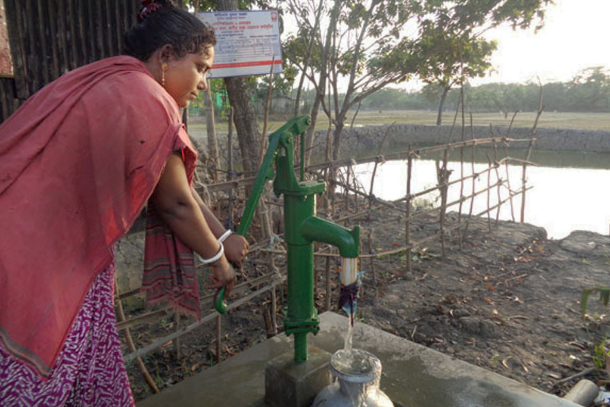 It is one of the most cost effective ways to meet the demand for clean water around the world. 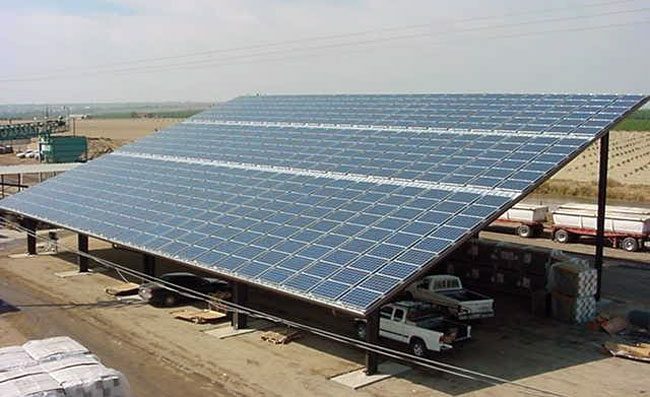 I know that this is the type of sustainable technology the world needs and especially for countries in Africa and other under developed countries. We expect next year to be doing between 20,000 acres to 40,000 acres in the desert. We’ll be first converting diesel powered irrigation to solar, and then taking desert land and converting it into arable land. 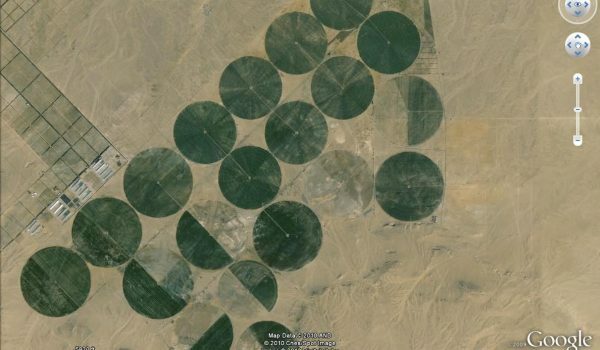 Bear in mind that the Government of Egypt’s plan is to increase the desert farm lands by about 2.5 million acres over the coming five years. The Mobile Max Pure® unit placed in Nyala, South Darfur, had an immediate impact for the 150,000 people living in IDP camps surrounding the town. 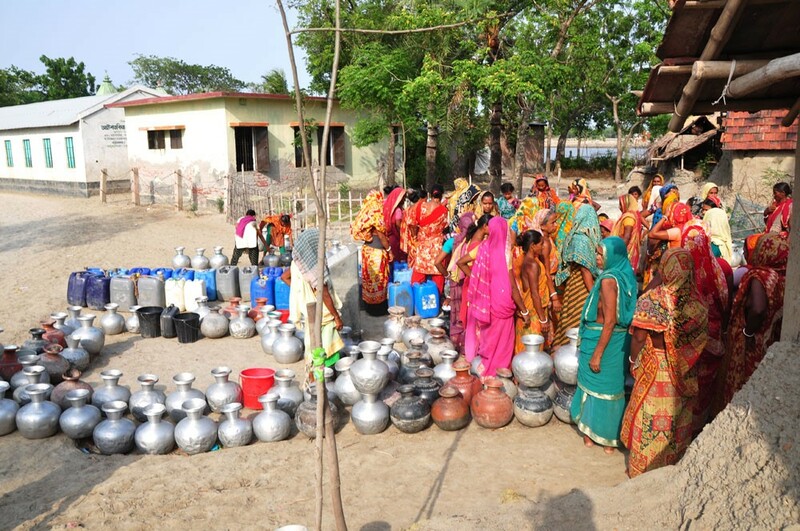 We already have a critical shortage of potable water.....the water is there, in the ground, but not accessible. WorldWater just may have the solution. WorldWater offers a complete suite of support services to meet customer requirements.